Here is a sample of a couple pages from the first Unfurnished Dungeon. 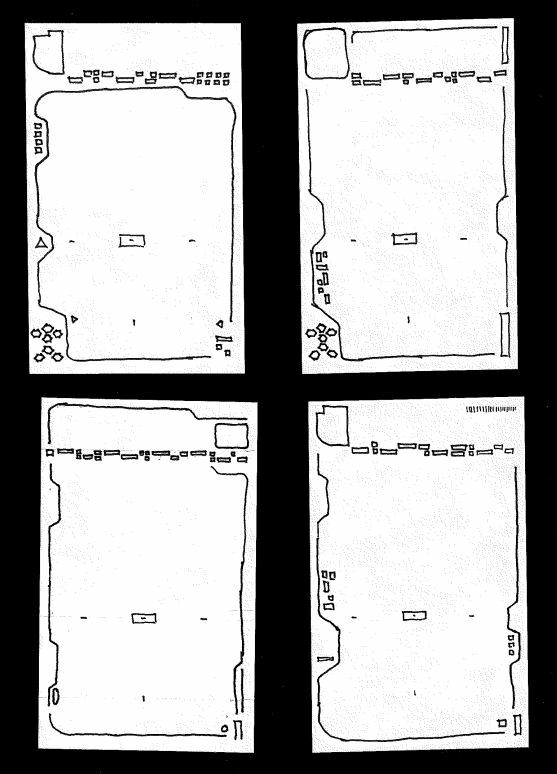 The general idea behind this is to have a booklet with a map along with physical descriptions of the spaces (room size, materials, and so forth), but leave the stocking and furnishing of those spaces to the dungeon master, allowing it to be fully customized for use with any campaign, regardless of the game system being used, party size, or level. 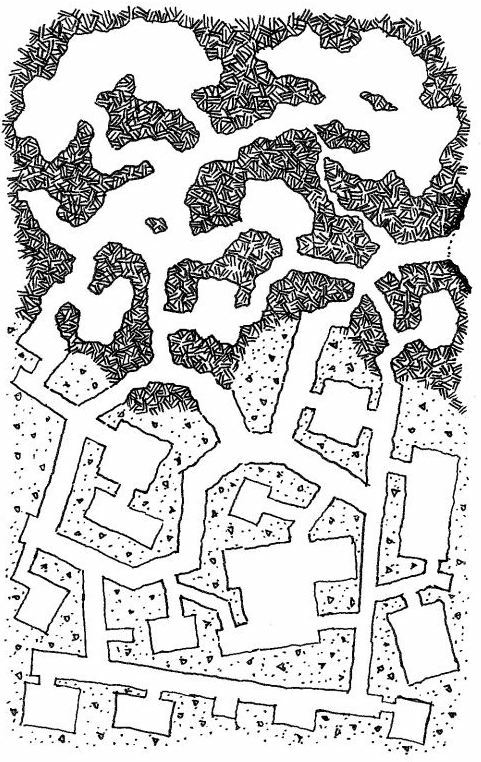 One DM could use this as a warren of gnomes to be rooted out for a beginning campaign while another might use it as a high-level wizard’s secret lair with several dangerous beasts guarding the approach. Feedback about how well you think this would work for you would really be appreciated. This is intended to become a series that will be published by Antherwyck House Games. 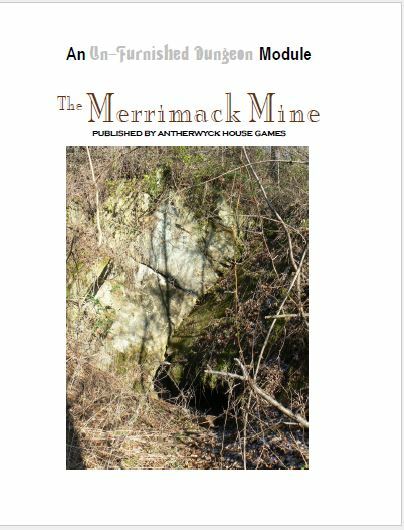 PDF versions will be available to Patreon supporters, and both PDF and printed copies will be available through DriveThru/RPGNow (and trying to keep them pretty inexpensive; probably around $5 for the print copies, and less for PDFs). Would you consider buying something like this? What kinds of things would you be looking for? Should there be further detail? Anything else that would make this more useful for you? Also, is the name “Unfurnished Dungeon” the best name for the series? What about “Bluebook Dungeons” (or is that too obscure)? This is a rough, preliminary sample page for an ‘unfurnished dungeon’ project. I’m going to start offering these as a premium for Patreon supporters, as well as making them available as part of the Antherwyck House Games offerings on RPGNow/DriveThru RPG. And yes, this is an initial announcement of this Patreon. 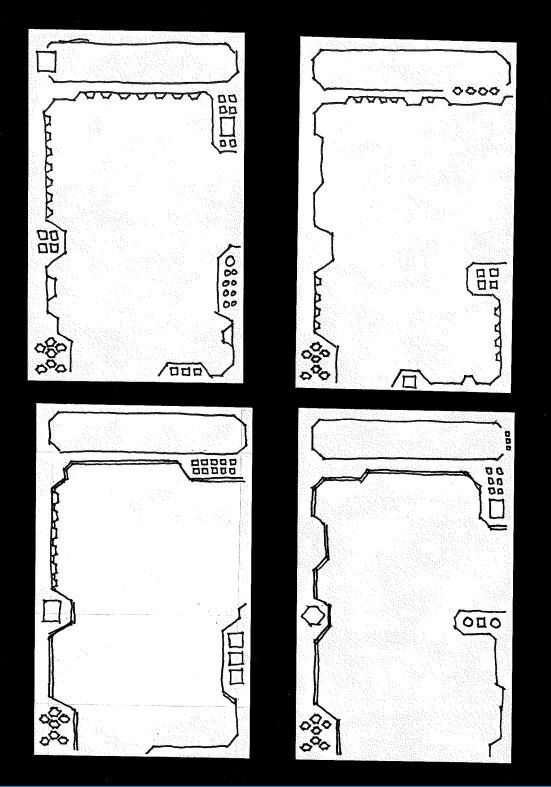 At this point, I’ve accumulated a few extra maps, so the ongoing map-making is going to continue, but I’d like to make a basic, usable accessory that we can offer through Antherwyck House Games. The unfurnished dungeon provides a setting and descriptions, but leaves the ‘monsters and loot’ to the individual game master. 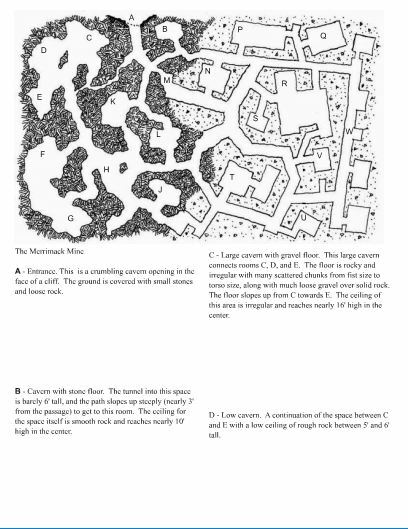 That way, a starting campaign could use the map as a warren of low-level critters, while a higher level group could find it as the lair of a more powerful foe, and an ongoing campaign could plug in specific NPCs or references that work specifically for their setting. These maps are small enough that they should be usable for one-shot adventures, as well. We’ll be interested in any feedback about the size and scope of these, or sugestions about how to make them more useful for you.